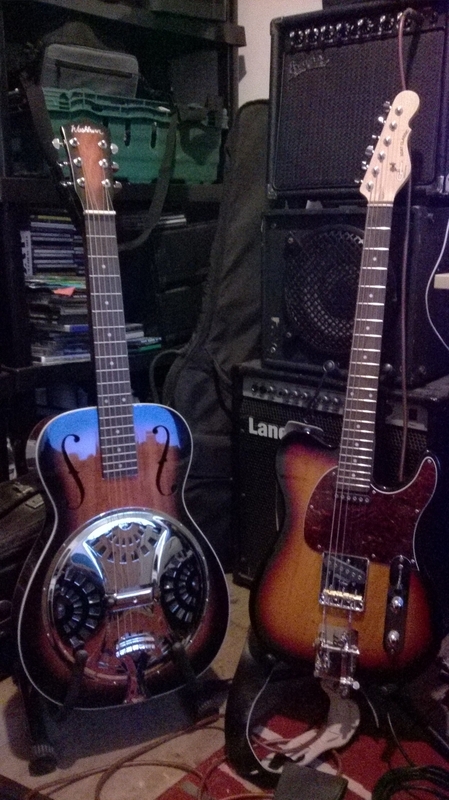 Band to Join, Acoustic Guitar, Bass Guitar, Dobro, Lead Guitar, Rhythm Guitar, Steel guitar. 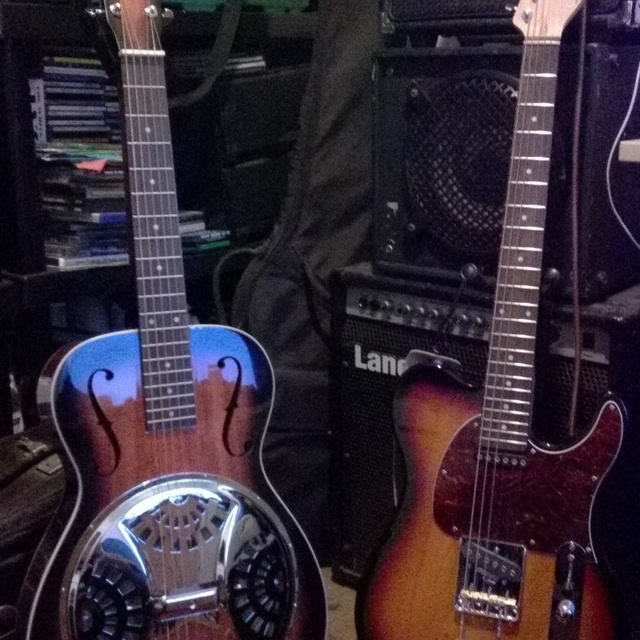 Jazz player for 30 years - recently started playing Country, Bluegrass and other things. 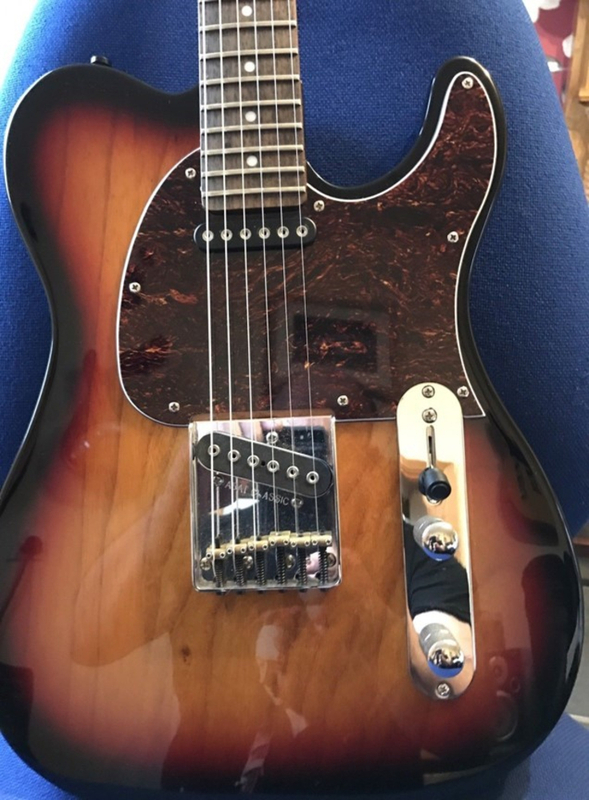 Guild Artist Award, G & L Asat with B bender, Evans AE100, Fouke Industrial lap steel, Washburn dobro plus all the other stuff that you acquire but rarely use!